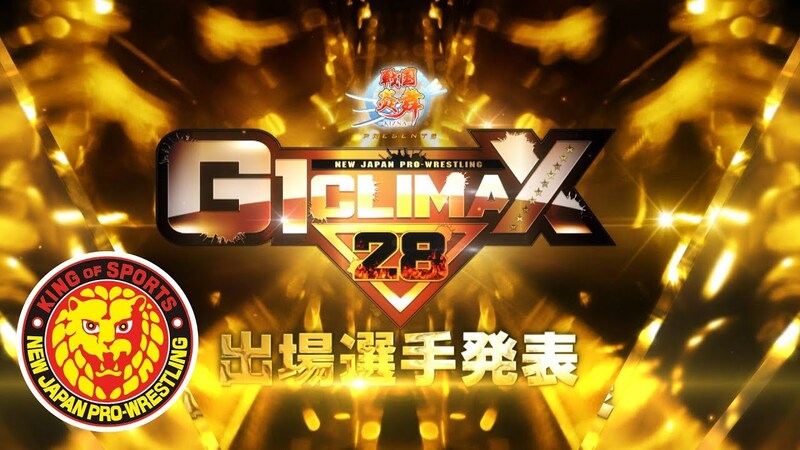 The G1 Climax is a 20-man round robin styled tournament that is considered NJPW’s most prestigious tournament of the year. The winner will receive an opportunity to challenge for the IWGP Heavyweight Championship at Wrestle Kingdom 13. Once the G1 ends on August 12, the winner does have to defend their title opportunity until next January, so winning the G1 doesn’t necessarily guarantee a future title shot. All 19 G1 shows will be live and feature English commentary, which can be seen on NJPW World (about $9 a month to sign up).